Our Church Chair Communion Cup Holders are a great solution for easy storage of used communion cups in your worship area! 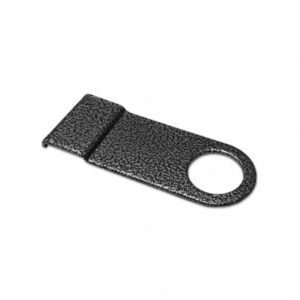 These holders attach easily to most church chairs and attachment hardware is included with them. Chairs can still be stacked with these communion cup holders installed with no issue! The AP-701-CC is very easy to install! A small screw is provided for installation. These communion cup holders are also very slim and we have found they work great with almost every church chair on the market today, which means that in almost every case, your worship chairs will stack fine with these holders installed. We can also provide you a sample communion cup holder if needed! CALL (419) 469-6411 FOR DETAILS AND TO ORDER. Pastor owned and operated, Church Furniture Partner understands the needs of Churches and has a passion for providing quality chairs and unbeatable service at the best price anywhere. 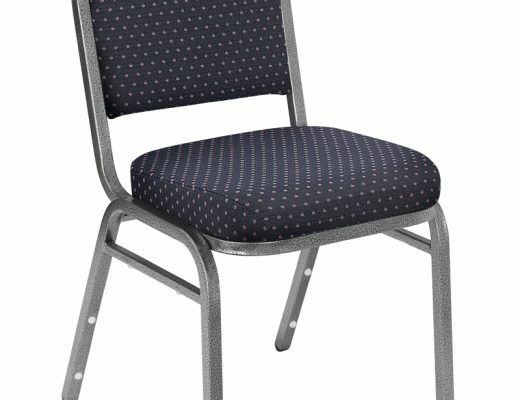 Our price on the AP-701-CC Church Chair Communion Cup Holder is the lowest anywhere. Give us a call at 419-469-6411 or fill out the form below and one of our staff will contact you to assist with your church chair needs. Don’t worry, we do not use any high-pressured sales tactics. 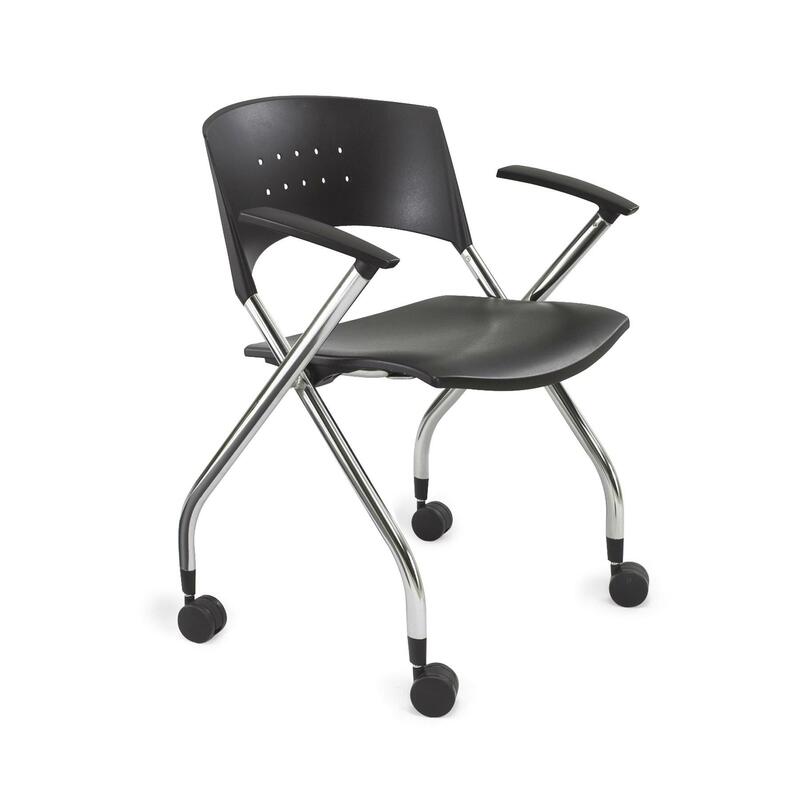 Prices Have Dropped for the NPS 8510 Black Stack Chair ! 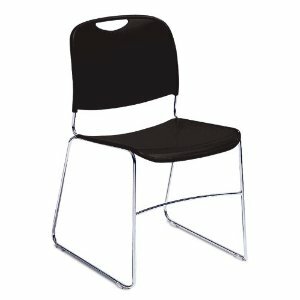 3480BL xtc Nesting Chair at Sale Pricing!